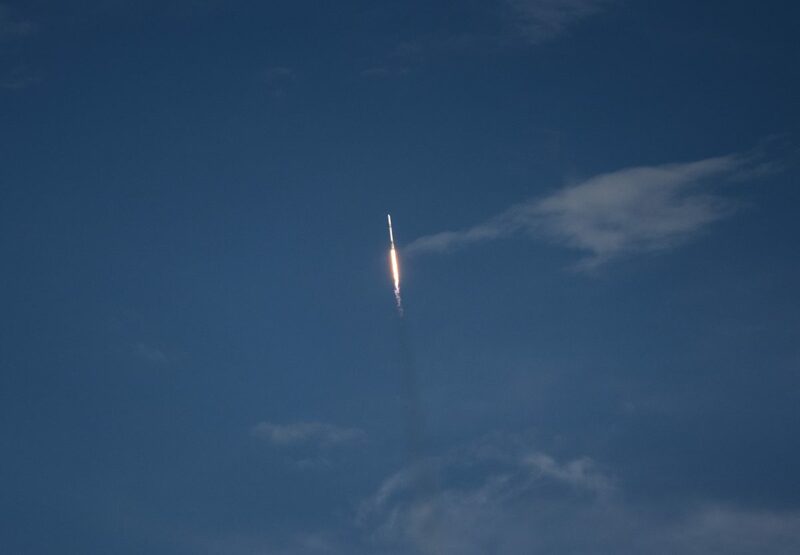 Cape Canaveral–– The Elon Musk-founded rocket provider SpaceX, launched their 14th resupply mission to the International Space Station for NASA on Monday afternoon, marking the company’s second mission on a fully-reusable launch system. That means that both the Falcon 9 and Dragon capsule have both flown on previous resupply missions to the ISS and have returned home to fly again. 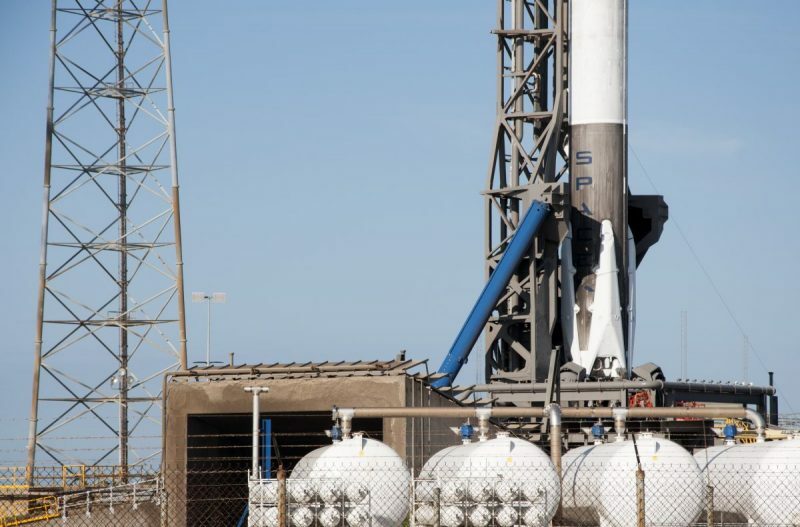 Unfortunately, this will be the final flight of this particular Falcon 9 booster as SpaceX is clearing out its inventory for the next incarnation of the rocket––the Block 5 Falcon 9, optimized for maximum reusability. 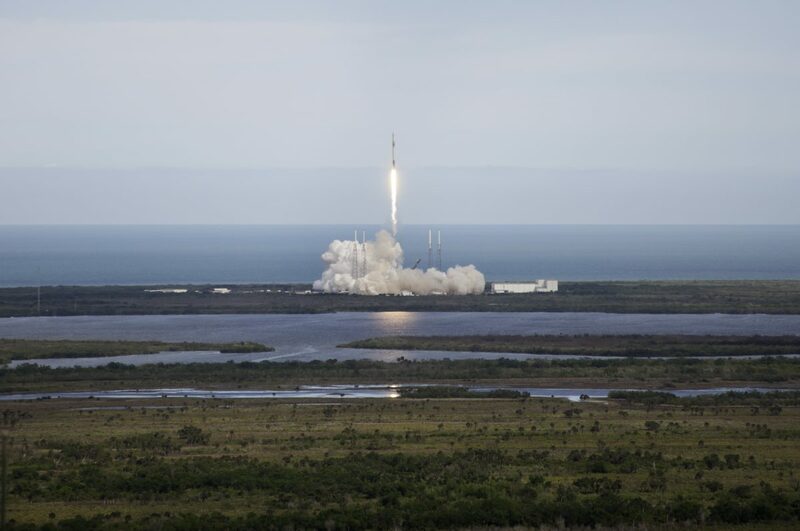 SpaceX just marked their 1 year anniversary of launching the world’s first recycled orbital rocket, and since, have launched 9 more. 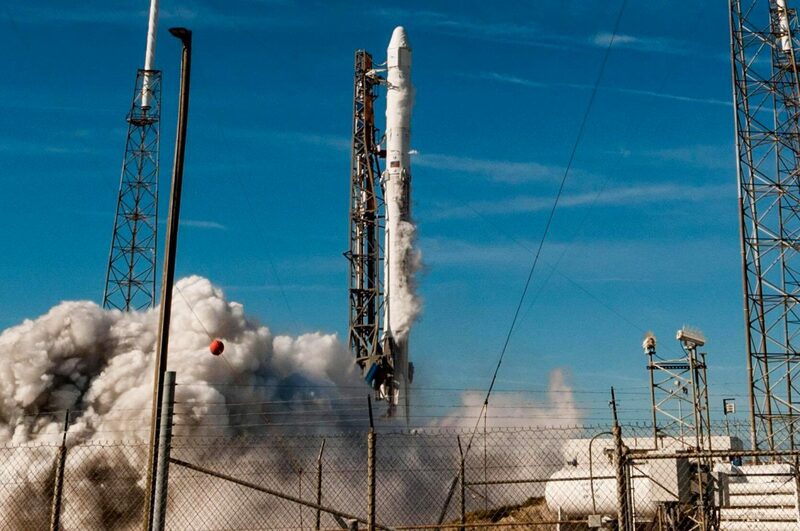 The next goal for the company is to close the launch to re-launch window of a single Block-5 Falcon 9 booster to 24 hours. 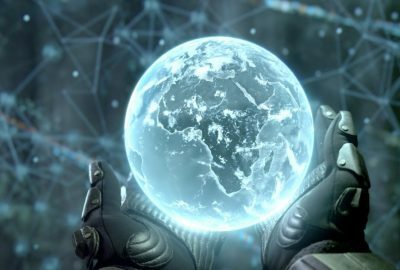 SpaceX is attempting to master the reusability and cadence of all its spacecraft, because that is what it will take to make safe, affordable trips to build a settlement on Mars. The 14th resupply mission for NASA includes various supplies for the crew, research, and hardware totaling over 5,800 pounds inside of the Dragon capsule. Most importantly, the crew will get a reup on Taco/Burrito making supplies and fresh pairs of socks. 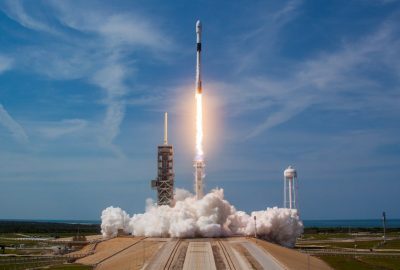 SpaceX’s workhorse Dragon spacecraft will reach the International Space Station on April 4th and will be captured by Canadian space herom Canadarm2, which will be operated by Expedition 55 engineers Norishege Kanai of the Japan Aerospace Exploration Agency, and NASA Astronaut Scott Tingle.